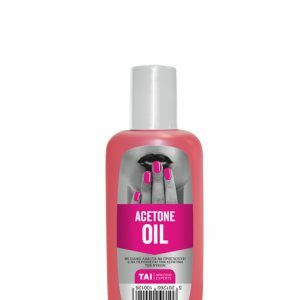 Acetone nail polish remover. 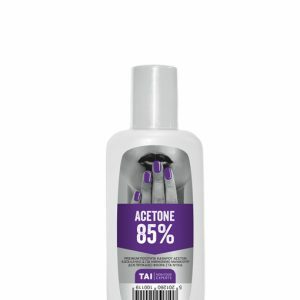 Perfectly and instantly removes varnish. 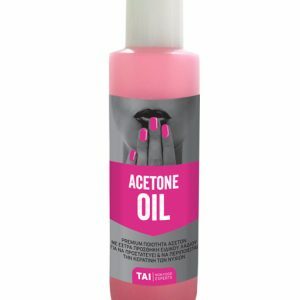 Suitable for every type of nails because its synthesis will remove any nail polish without over-drying the nail. It will also protect the nails’ enamel.